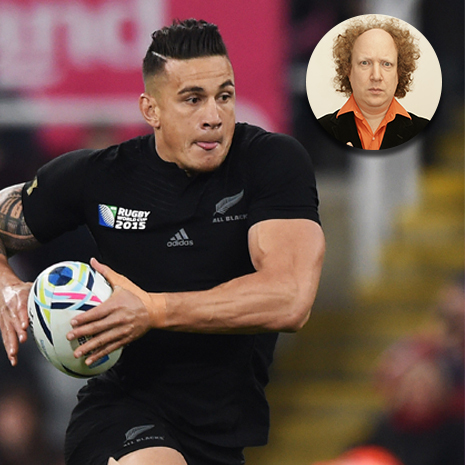 We know that the Rugby World Cup is going to be a spectacle for the ages but that hasn’t stopped us predicting which players will be lighting up the tournament in particular. We excluded players that we feel are proven eye catchers (See Folau, Joseph etc) and focussed on those that have a lot to prove or might not yet be on your radar. Disagree with our selections? Let us know over on twitter, @rugby_store, who we should be keeping our eyes on when the tournament starts. Although impressing in his International début against France last month, Exeter Chief’s centre Henry Slade may not have been surprised if he didn’t make the England 31 man RWC Squad. After all, the depth of the England squad is envied by many of the competing nations and he would only earn 1 cap before the squad selection. However, Slade did shine against France and we feel sure when he gets on the pitch in the Rugby World Cup he’ll shine again. Perhaps one of the most controversial squad choices for any nation entering the Rugby World Cup, Hardie had less than 1 hour of playtime for his recently adopted nation before being picked. 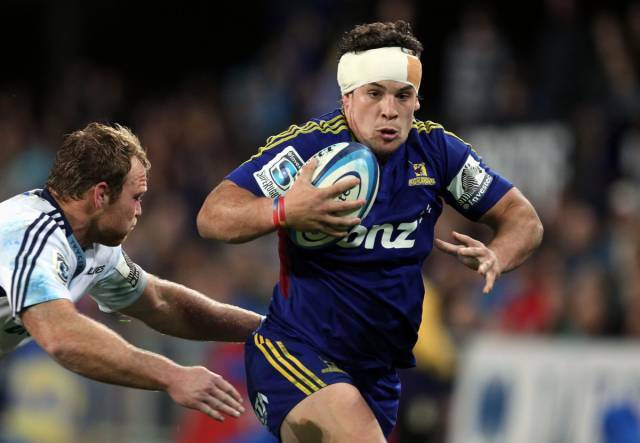 After not being picked for the All Blacks after a good season with the Highlanders, Hardie used his back-up plan and flew to his grandmothers homeland. The controversy may have died down slightly after he put in a good shift against France in Scotland’s final warm up match but scepticism still lingers. 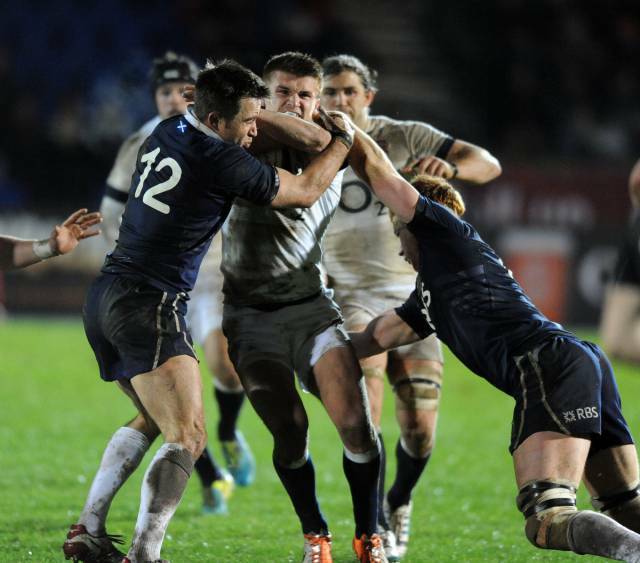 Expect to see exactly what Cotter sees in the young player when Scotland duke it out in the group stages. Cynical commentators have suggested it’s his New Zealand heritage that got him his sport but we’re prepared to give Scotland coach Vern Cotter more credit than that. We expect to see exactly what Cotter sees in the young player when Scotland duke it out in the group stages. After making his debut in the Rugby Championship this summer for New Zealand, 24 year old Milner-Skudder, is sure to make an impact at the Rugby World Cup. The video above shows what a headache he could be for any team that gets unlucky enough to face New Zealand in the knock-out stages. 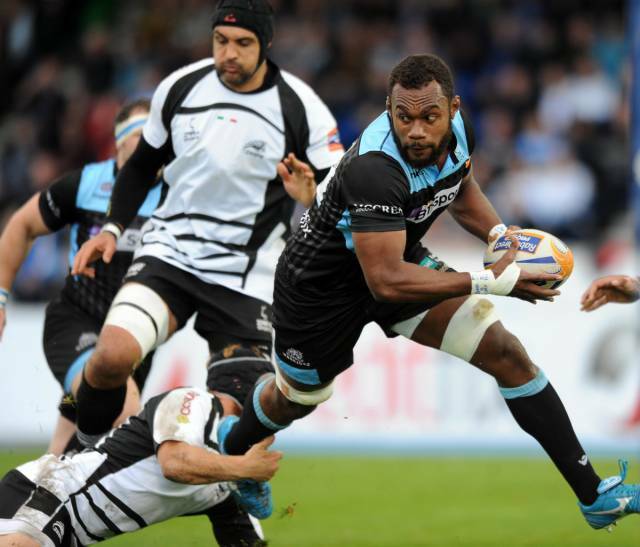 Fiji ran rampant during the Pacific Nations Cup in large part to the ability of Glasgow Warriors lock Leone Nakarawa. Fiji is what makes the ‘Group of Death’ so deadly. They are the dark horse that could surprise any of the 3 major contenders in the group. There is no room for complacency with a team like Fiji and player like Nakarawa that could punish their group rivals if not taken seriously. The top of everyone’s watch list, the pressure on Sam Burgess is immense. Fortunately he is a man that is used to pressure, and that intangible quality will be of incalculable benefit to the England squad in what will be a very high pressure few weeks. As England wage their campaign on home soil, the presence of Burgess who not will absorb other teams attention but also take a lot of media attention off the rest of the team will prove highly valuable. And we can’t wait to see more big hits like this one against Madigan at the weekend. Who are you excited to see shine at Rugby World Cup? Head over to Twitter or Facebook and let us know.